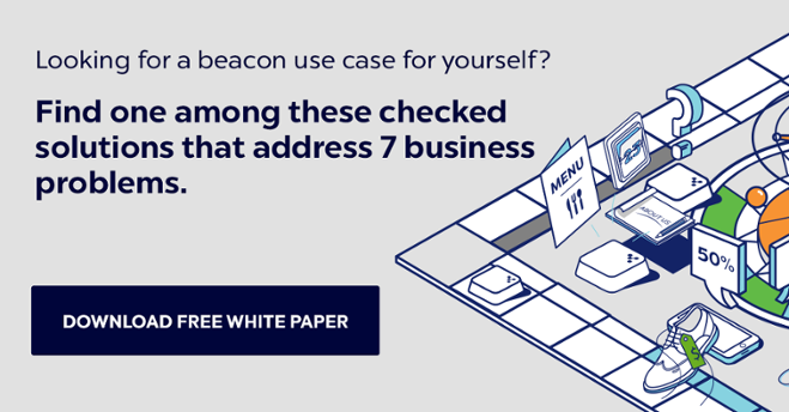 You’ve seen many use cases that show how beacons boost customer engagement overnight. No wonder that as you plan your own deployment, your expectations are high. You don’t simply want to have good results—you need them to explode. If you want to find out how others increased their engagement explosivity index, here’s one example: meet Vulcano Buono. Vulcano Buono is a 94,000 square meter mall and leisure center in Nola, Italy that derives its name from its unique architecture that resembles (you guessed it) a volcano. And although it’s a totally artificial volcano, it really heats up the shopping experience. Recently, in order to drive customers to stores, enrich their experience, increase their loyalty, and learn more about them and their shopping behavior, they decided to embrace proximity. 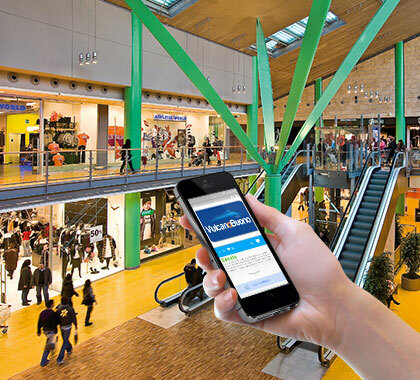 QuiCon, a proximity platform from Italy deployed 200 Kontakt.io Smart Beacons at the mall and synchronized them with the QuiCon app. 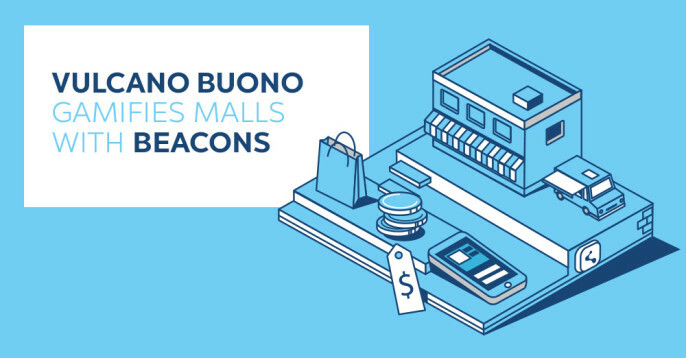 The beacons provide app users with everything they need while spending time in a shopping center—coupons to use at boutiques they walk by, promotions at restaurants nearby, or upcoming movies at a movie theater they’re approaching. Beacons are also a crucial part of various events that take place at Vulcano Buono. For example, at the recent exhibition of Andy Warhol’s artworks, they were providing additional, proximity-enabled information about the artist, his life, and the exhibits a user looked at. Every piece of content in the app is linked to social media channels, so a user can easily share the experience with his or her friends. What’s more, the app connects with the mall’s loyalty program and gamifies it. 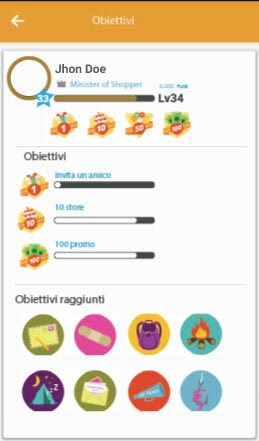 For each in-app and social interaction, a user gets points and badges. Users can compare themselves with others and check how many points they need to win a competition. According to QuiCon, gamification that rewards mobile engagement with real-world benefits is a major engagement driver in their app. That’s why they’re going to develop it further and add a treasure hunt feature soon. In just six months, the app generated 8,000 downloads, and it keeps engaging visitors. On average, a user interacts with it 25 times monthly. Kontakt.io beacons have enabled Vulcano Buono to learn a lot about their visitors. For example, they found out how much time people spend on site, what the most popular areas are, and even which entry visitors usually choose. All of that is an invaluable knowledge that—without hiring professionals or installing special and expensive equipment—helps the mall optimize the space and plan future events. Context Converts: McDonald's Drives Conversion Rate In Store of 20% with Context-Sensitive Offers Powered by Kontakt.io.